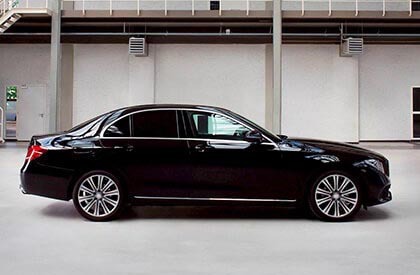 A classy fleet Obviously, quality requires quality. 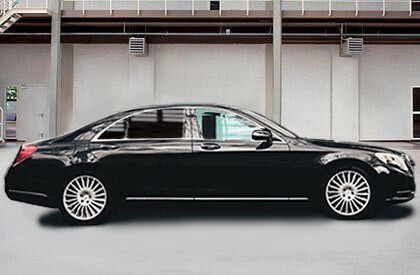 In order to meet the standards of our clients we possess a large number of executive cars and limousines in several leagues. Naturally, all cars are spacious, painted an inconspicuous color and are always equipped with a phone and air conditioning. 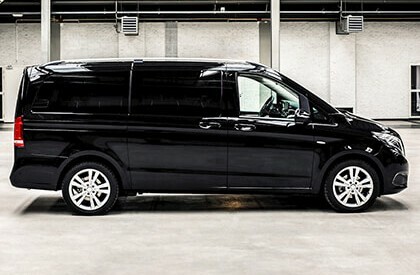 In addition, a number of stretched cars belong to our exclusive fleet and some of them are even equipped with conference seating, a DVD-player and a separation panel. When it comes to transporting groups of people, people often like to talk about buses or vans, but we prefer the term coaches. Our coaches have a very distinguished appearance with our company name printed inconspicuously on the side. The interior could easily be compared to the business class of a modern Airbus. 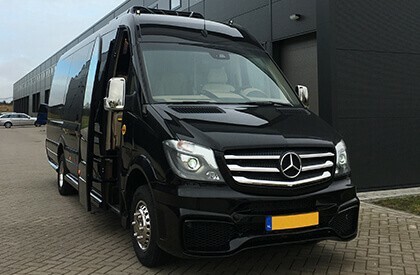 Our coaches are the best evidence that luxury and comfort do exist. Our seats offer you room to sit comfortably and all buses come equipped with blinds, air conditioning and television. A couple of models even offer a pantry and a toilet. Our coaches provide our guests with the space they need to relax peacefully.